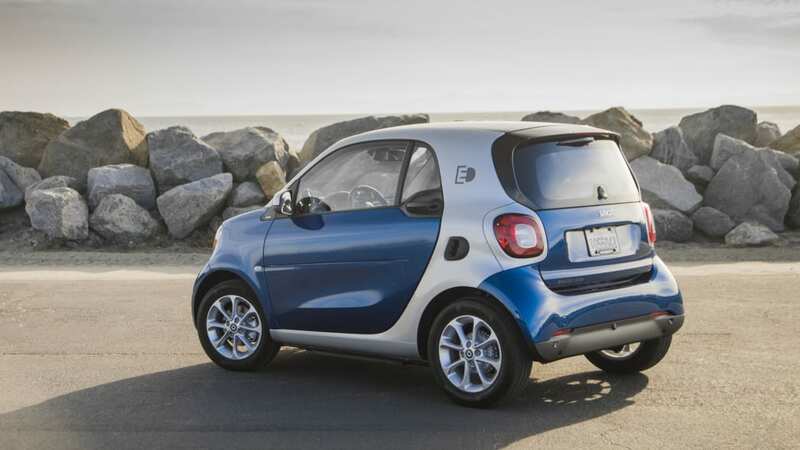 Autoblog rating for the smart fortwo electric drive is not available. Please check back later. 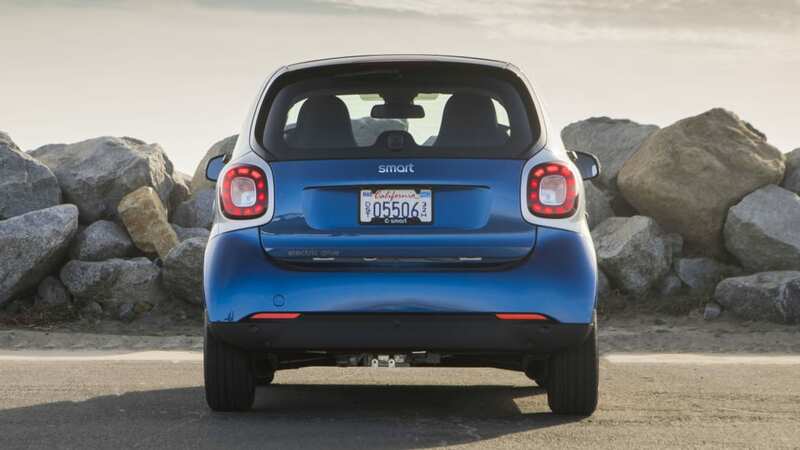 I went into my weeklong loan of the Smart ForTwo Electric Drive expecting to dislike it. Seven days later, I didn't find anything that had changed my mind. 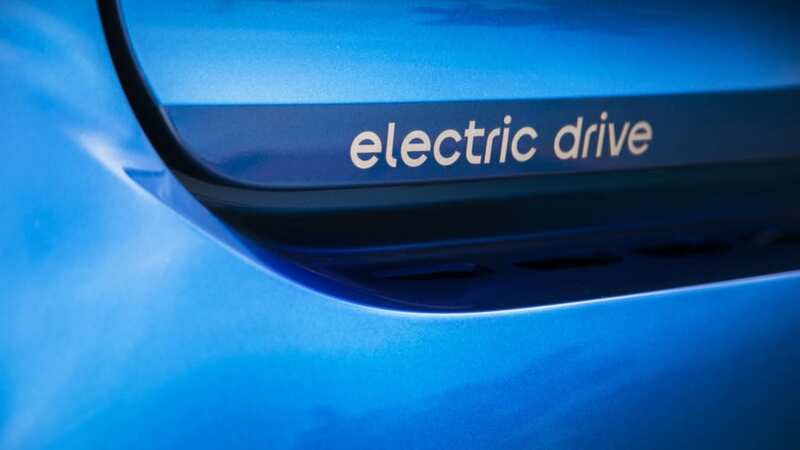 But before I get into all the reasons you shouldn't buy an electric Smart, I think it's only fair that I offer up some positives. 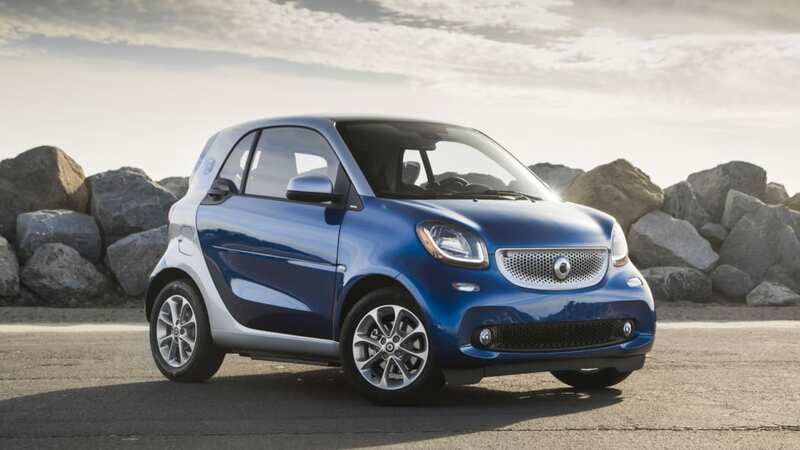 First, like all Smart ForTwo models, the ED is extremely maneuverable and has the best turning radius in the business. Second ... well, that 22.8-foot turning radius is really something special. 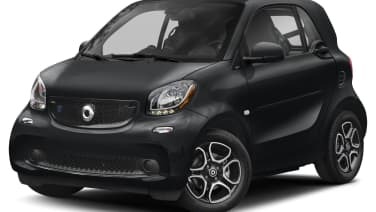 For $24,650, the Smart ForTwo Electric Drive — I'll decline to make any jokes about the ED initials of early electric Smart models, but know that the humor is not lost on me — offers up a range of 58 miles on a full charge of its 17.6-kWh lithium-ion battery pack. We'll get back to that little specification shortly. 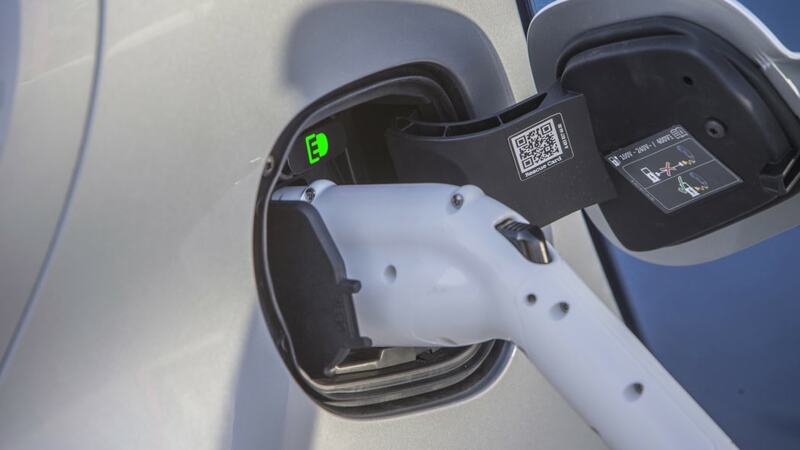 What little forward thrust is available comes from a three-phase synchronous electric motor that produces 80 horsepower and 118 pound-feet of torque. 0-60 takes 11.4 agonizing seconds, and the top speed is mercifully limited to 81 miles per hour. My test car was equipped with a few options that pushed its price up to $29,810 and added an ironic "Passion" script just ahead of the side-view mirrors. We'll address the elephant in the room right now. 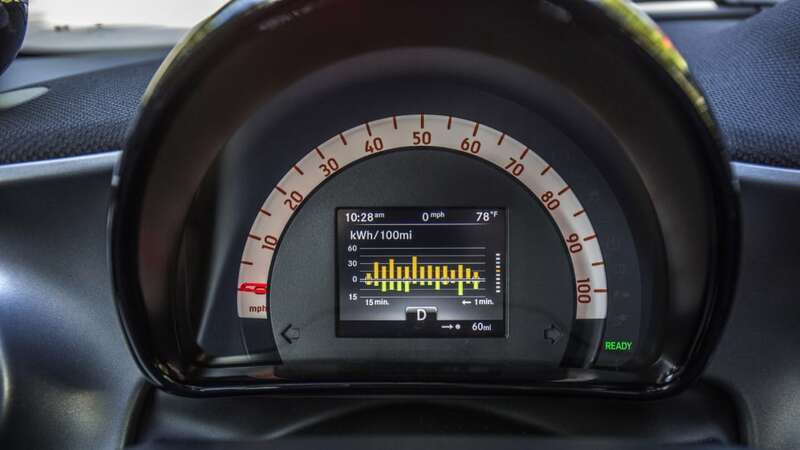 For $30,875, the 2018 Nissan Leaf offers more range — in fact, at 151 miles, almost three times as much range — more power, more seats, more cargo room, and it's more fun to drive. 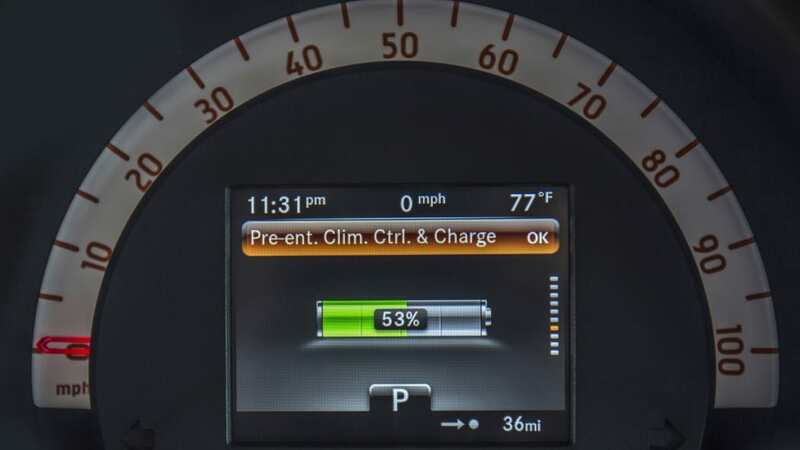 For $37,495, the Chevy Bolt is better still, and its range of 238 miles on a full charge means it could be a legitimate primary vehicle for the vast majority of Americans. 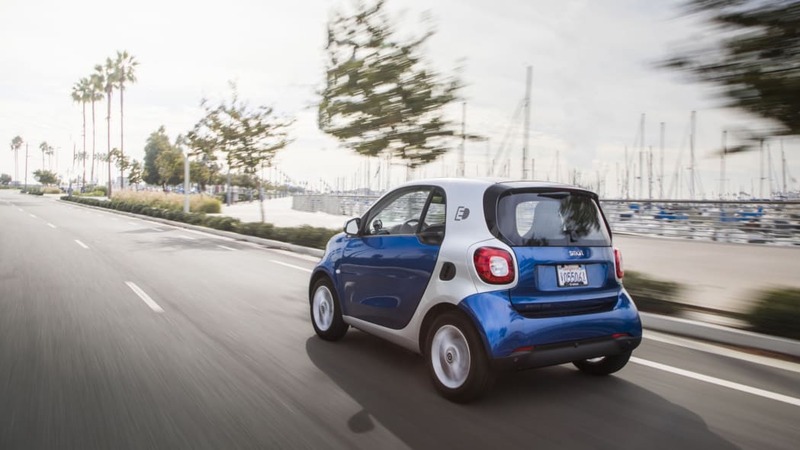 There are two seats in the Smart ForTwo Electric Drive. 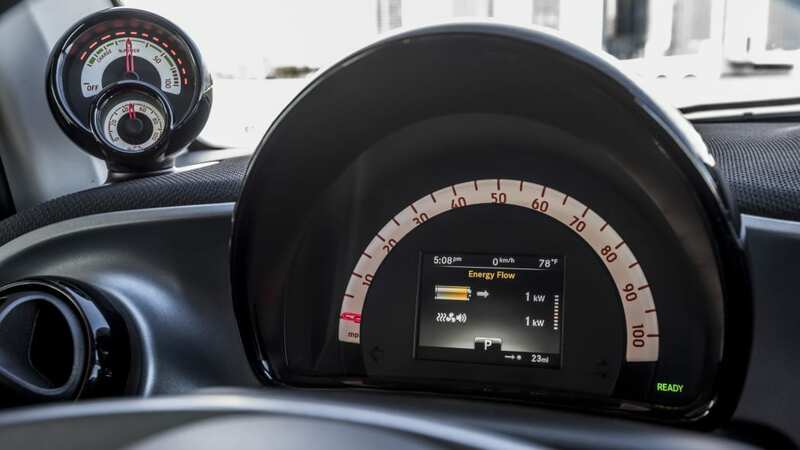 In front of the driver is a gauge binnacle that houses a speedometer along its outer edge, and an electronic display that can show things like current state of charge, available range, or an energy flow gauge that helps you keep tabs on how efficiently you're driving. 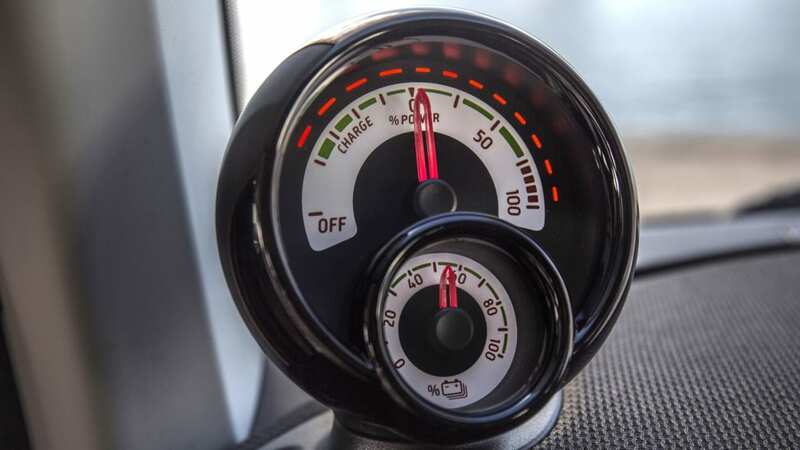 Oddly, there's another gauge pod atop the left side of the dash with gauges that mechanically duplicate state of power and the percentage of power currently being consumed. The rest of the interior is made up of an assortment of plastics, some optionally colorful and others various shades of black, and none of it feels worthy of a $30,000 sticker price. 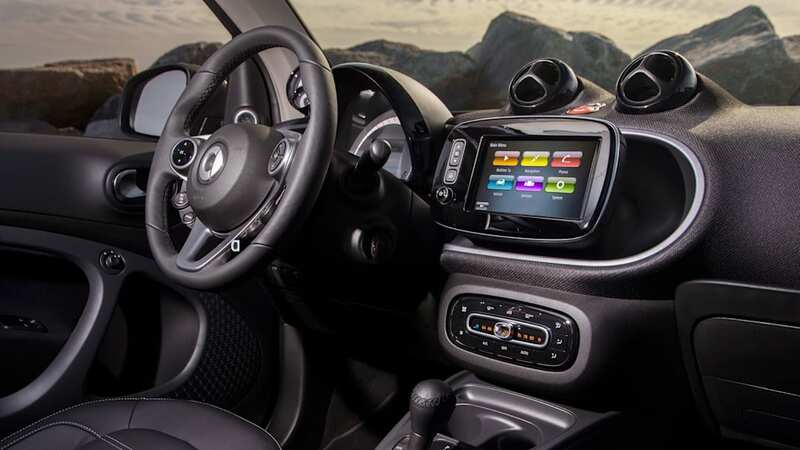 In our last test of the Smart ForTwo Electric Drive, we called the interior finishings "a tragic universe of mismatched petrochemical schmutz." That just about sums it up. 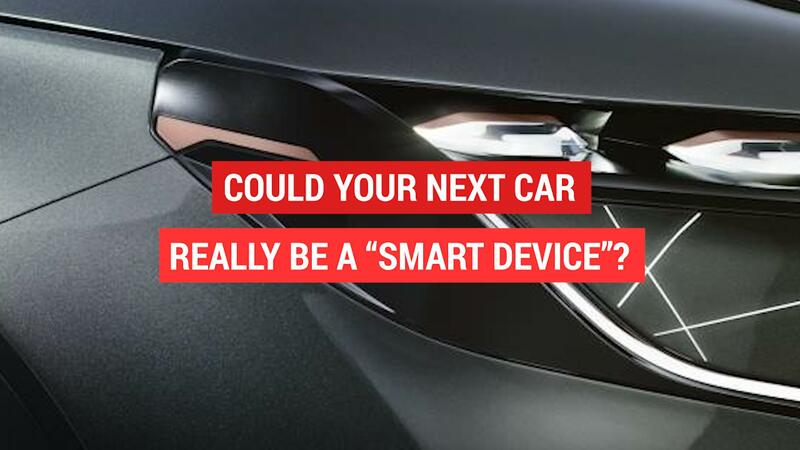 Some casual observers mentioned to me that they thought the Smart looked too small to be safe. I can't personally vouch for its ability to save you in a crash, but I can dismiss concerns that it feels unsafe out on the highway. It's predictably bouncy — a byproduct of its 73.7-inch wheelbase — but it feels reasonably planted on the road, even at highway speeds. So I'm not going to knock the Smart for being small. In fact, its minuscule dimensions are its only potential saving grace. 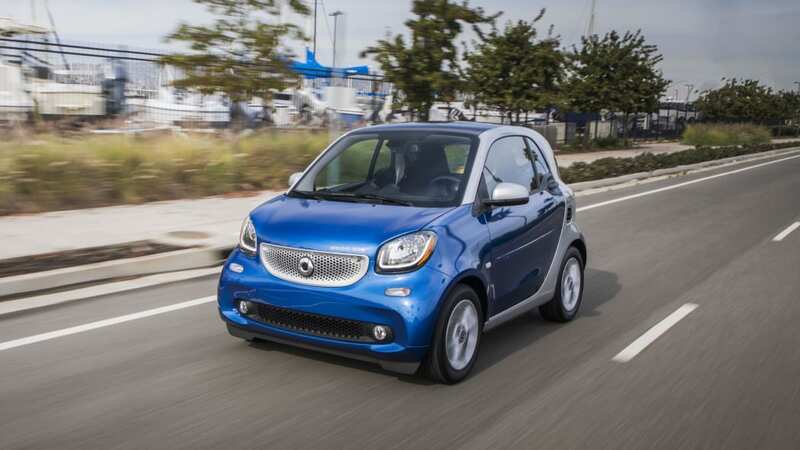 If you truly need the smallest vehicle available, then the Smart ForTwo is the answer. But before making that choice, I strongly suggest you examine your true needs and wants. 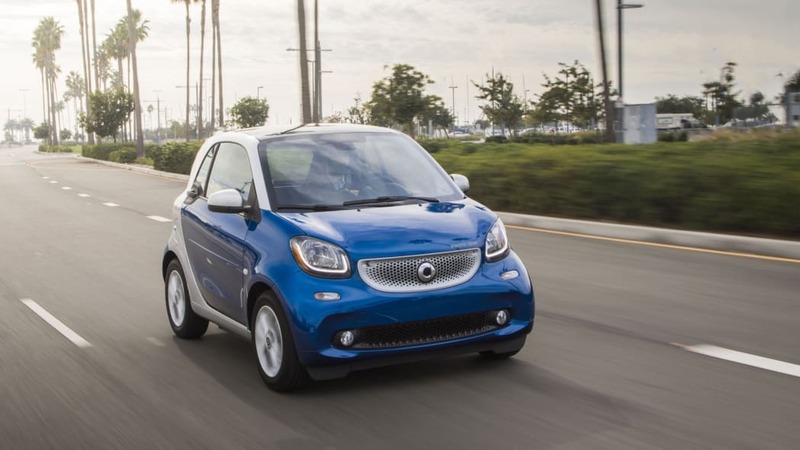 There's nothing rewarding about the driving dynamics of the Smart ForTwo Electric Drive. It's bouncy and bobbly over rough pavement, it has zero steering feel, and there's little discernible difference between the standard setting that the car defaults to and the Eco mode that's accessible via a little button on the center console. It's slow and underpowered in either mode, so I usually pressed the Eco button just for the satisfaction of seeing an extra three or four miles show up on the available range display. And that's about the extent of the satisfaction I had from behind the wheel. It's so dour that I can't fathom why anyone would want to use its entire 58-mile range in a single day anyway. 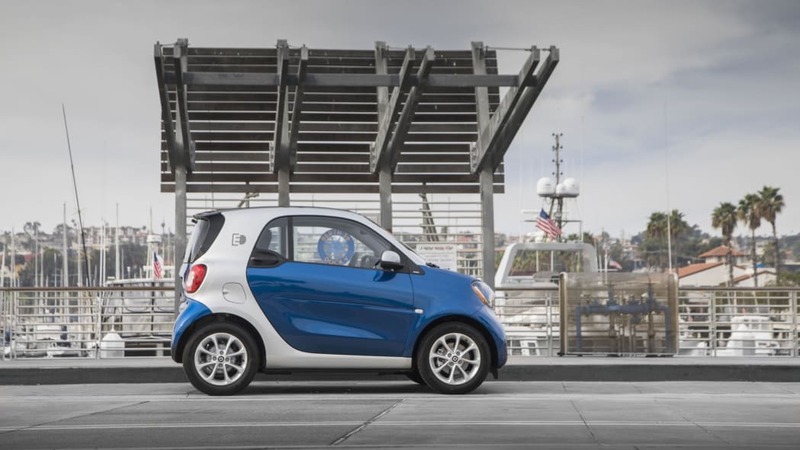 If there's one viable use case for the Smart ForTwo Electric Drive, it might be for someone who lives in one densely packed downtown area but regularly travels to or works in another similarly dense downtown area, assuming that those two locations are less than 50 miles apart and that the buyer views driving as a necessary evil. To wit, I was able to snag a primo downtown Seattle parking space in the electric ForTwo that I would have struggled to fit a Leaf or Bolt into. For some, the ability to snag the perfect parking spot might be the ultimate satisfaction in life. Personally, I'd rather have driven almost any other vehicle, parked a little further away and walked an extra block or two to my final destination. 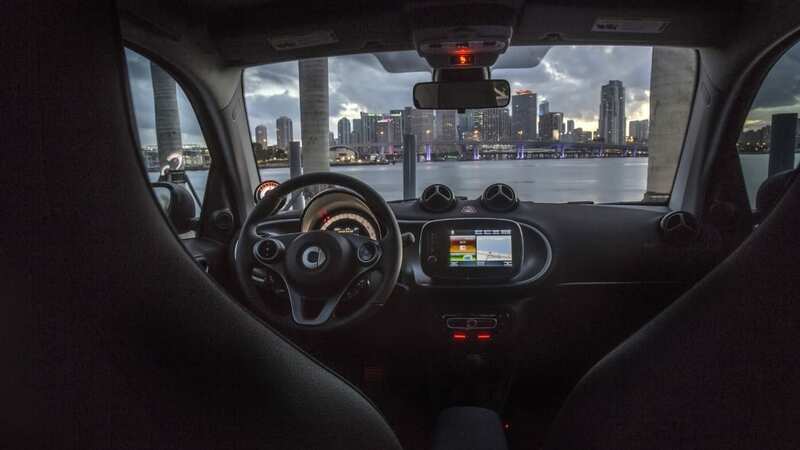 The first time we reviewed a Smart ForTwo ED here at Autoblog, it was only capable of mustering a top speed of 62 miles per hour, and it took all of 26.7 seconds to reach that terminal velocity. Things improved from there — we tested an ED in 2013 and were pleased enough with the improvement that we thought it might actually make sense to a small subset of the American population. 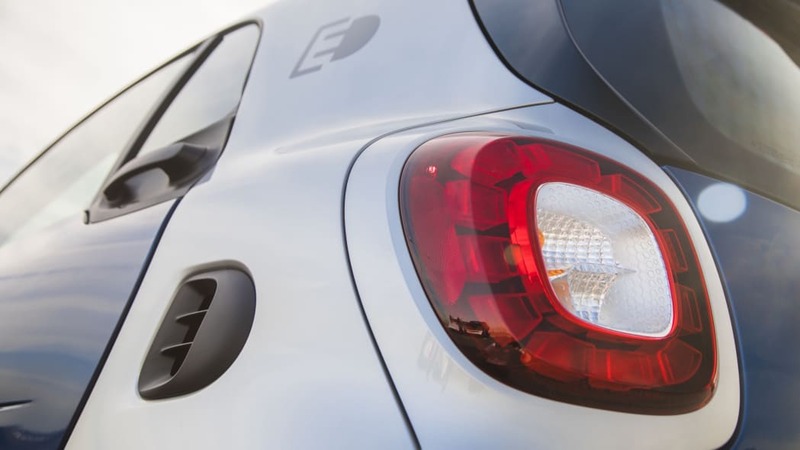 These days, there are just too many better options competing for a customers' hard-earned cash to recommend the ForTwo Electric Drive. 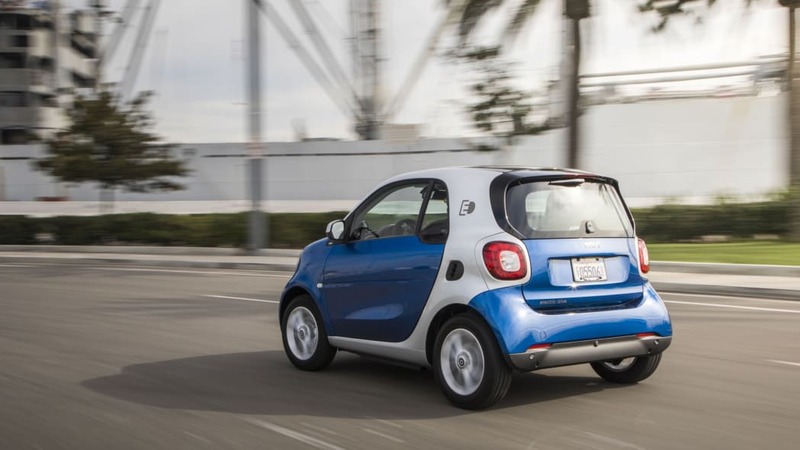 If you examine your vehicular priorities and come to the conclusion that the Smart ForTwo Electric Drive is your ideal vehicle, by all means, go take a test drive. Maybe it's perfect for you. As for me, I'd definitely look elsewhere, starting with the used electric car market. 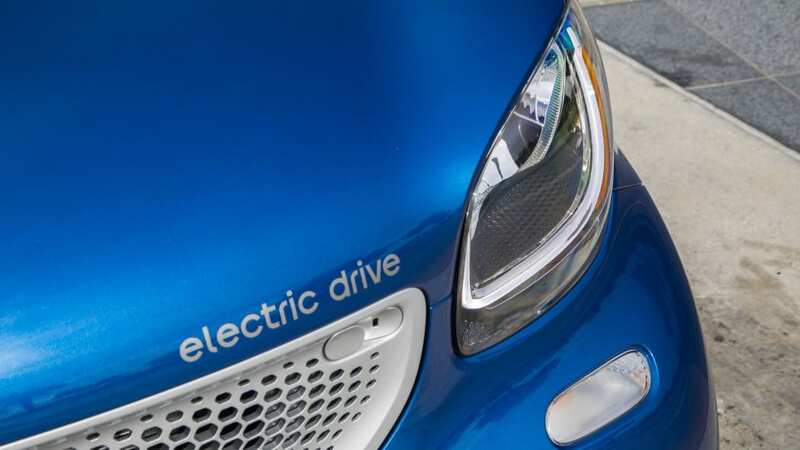 There are plenty of deals to be had on gently used EVs like the Leaf, Fiat 500e, and BMW i3. 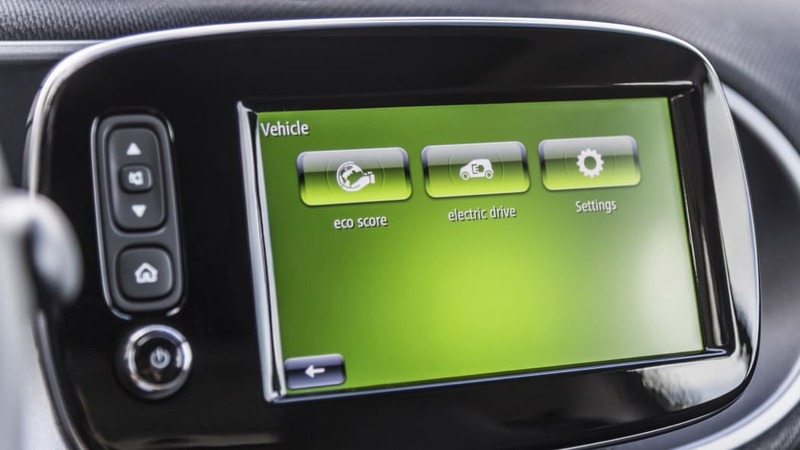 Any of those would offer more range, more performance, and ultimately a lot more satisfaction than the electric ForTwo. 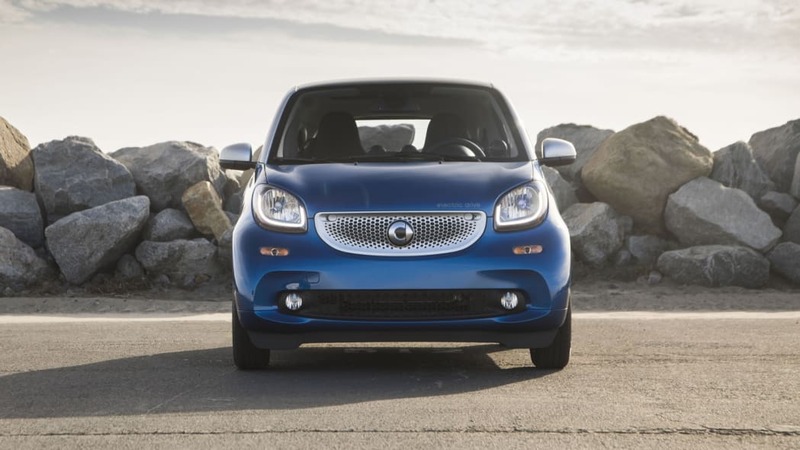 For most people, the Smart ForTwo Electric Drive is $25,000 of misspent money. An electric bicycle is comparatively cheap. The Uber app is free. And if all else fails, it probably wouldn't take very long to memorize your local bus route.